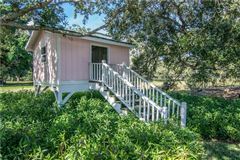 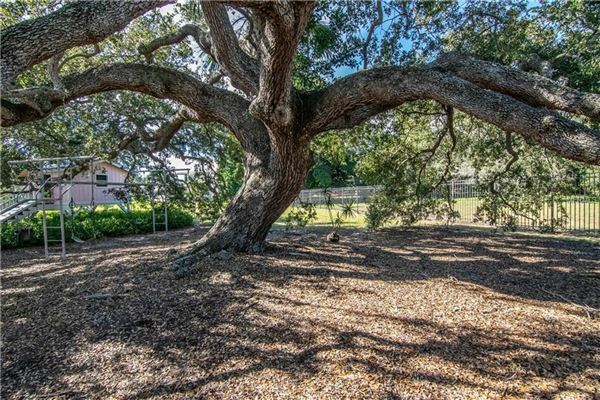 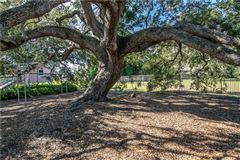 Rare opportunity to live in a light filled tree house on a secluded 1.25 acre site in Ballast Point. 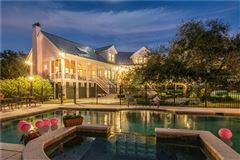 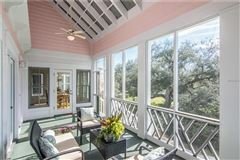 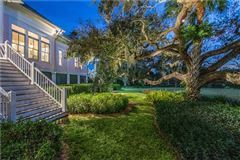 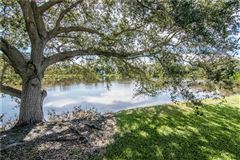 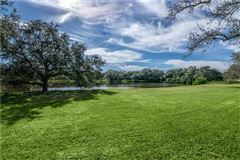 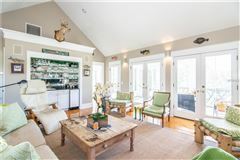 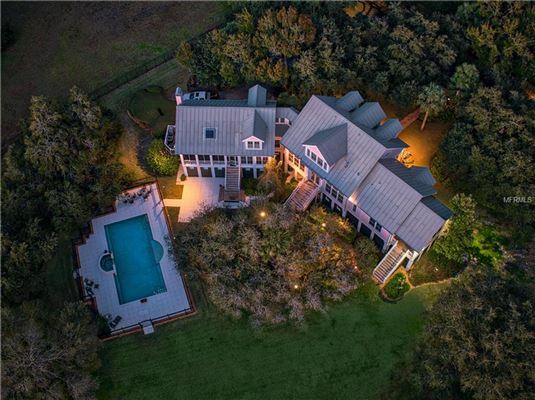 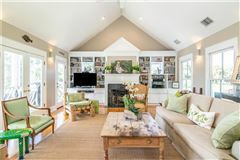 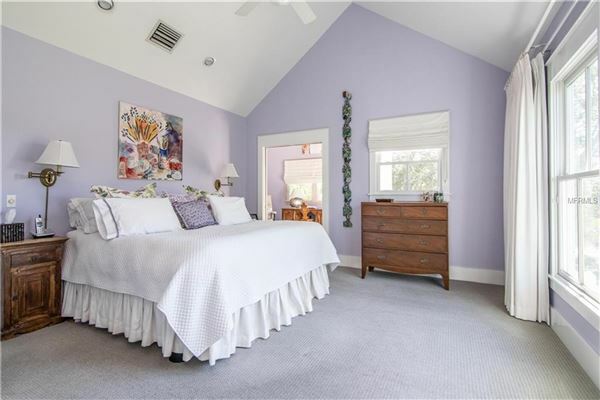 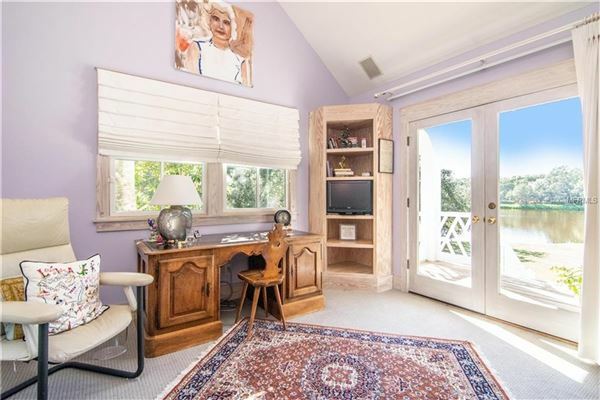 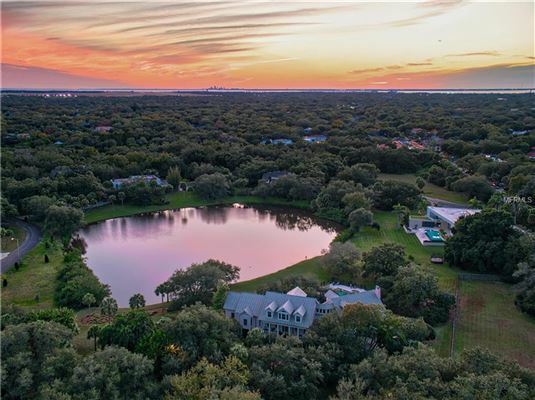 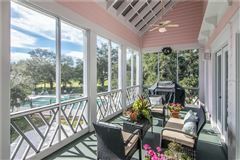 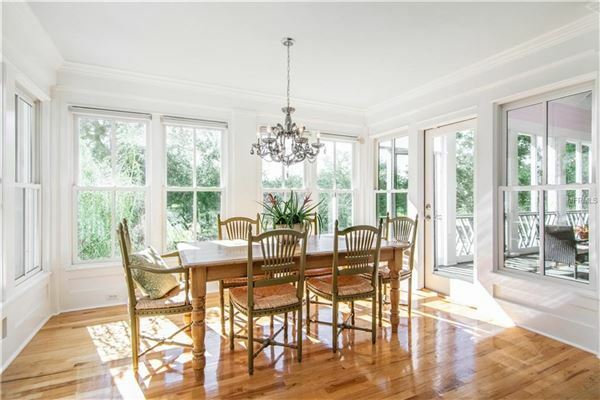 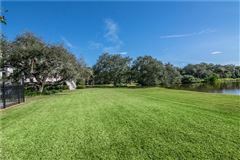 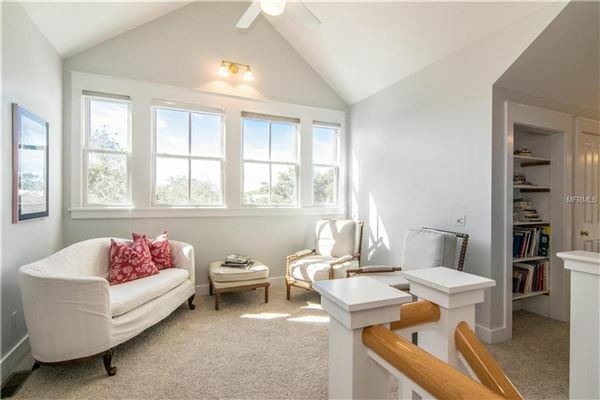 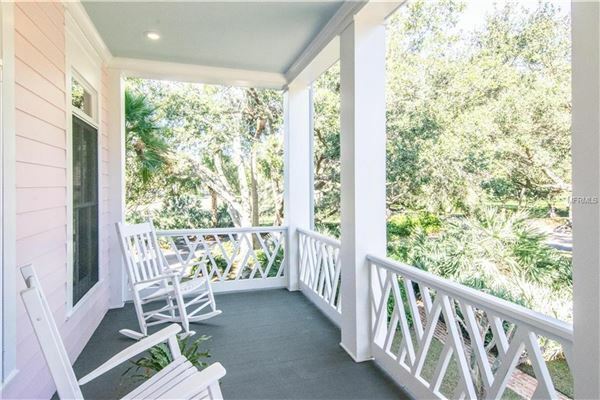 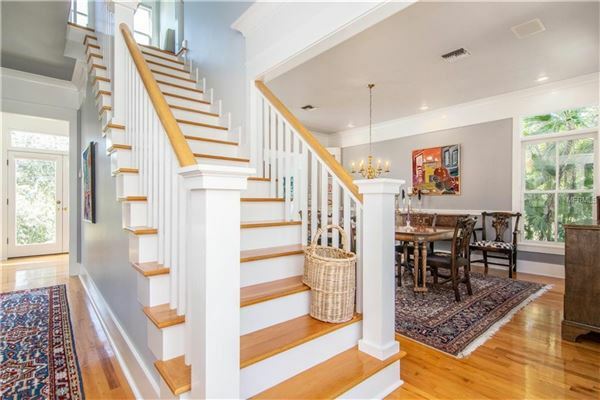 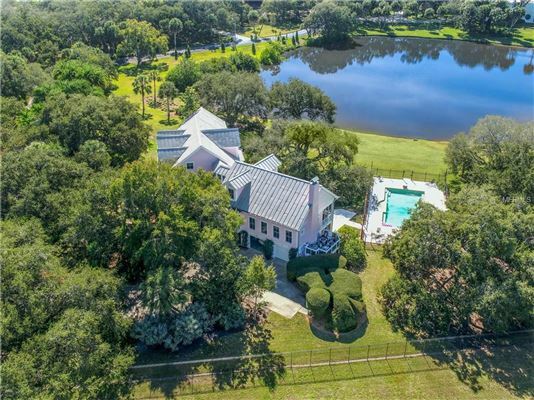 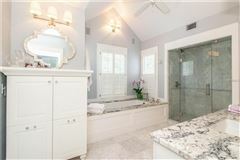 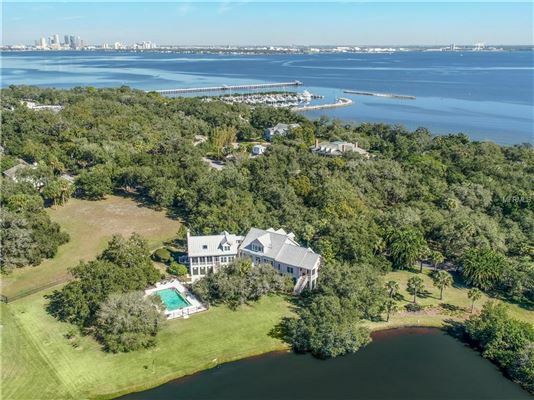 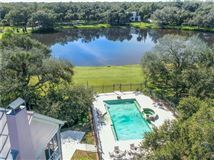 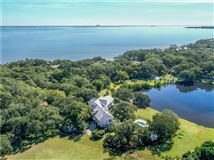 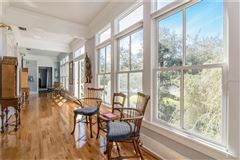 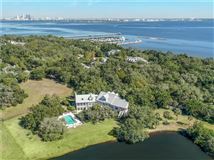 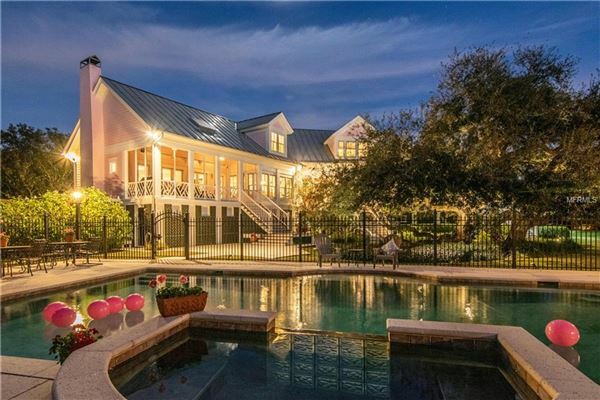 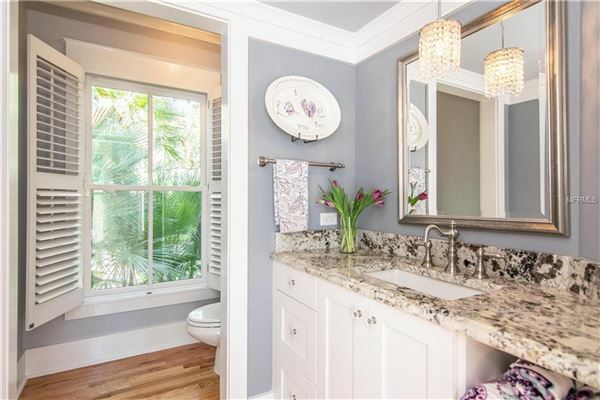 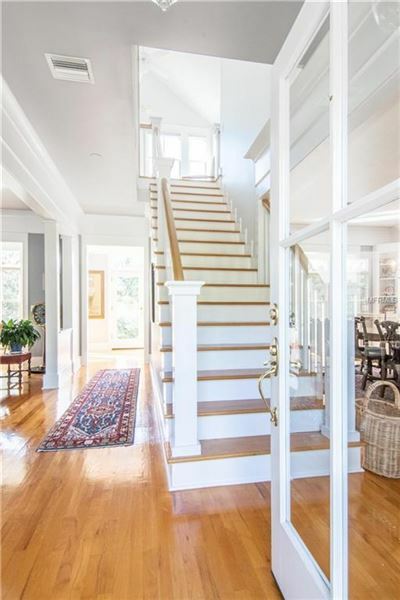 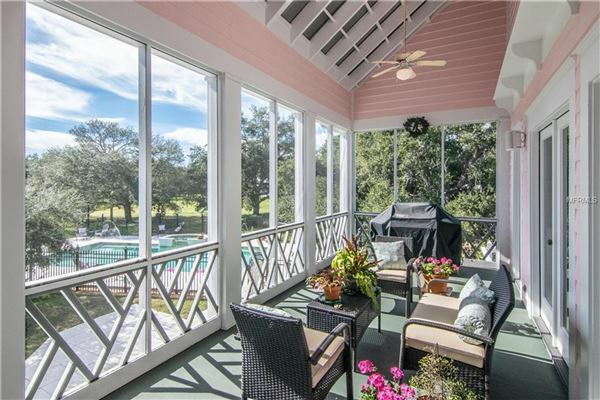 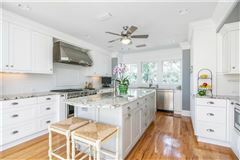 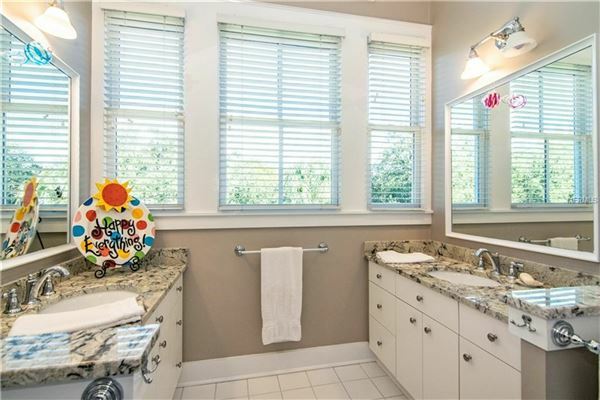 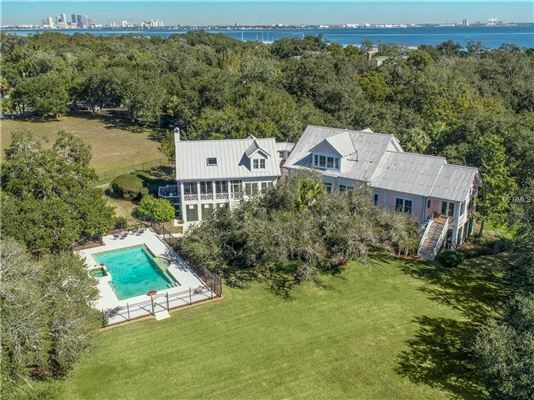 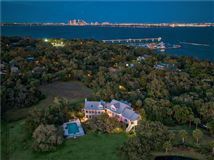 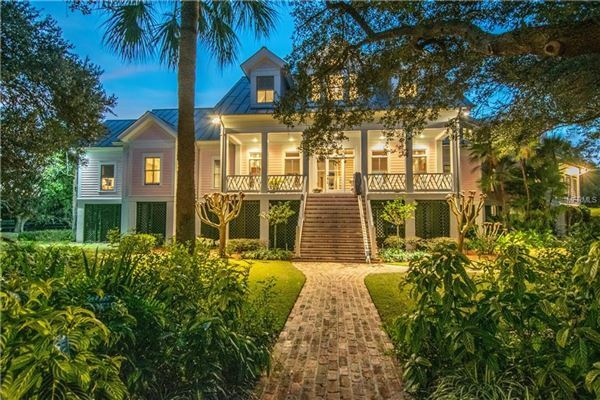 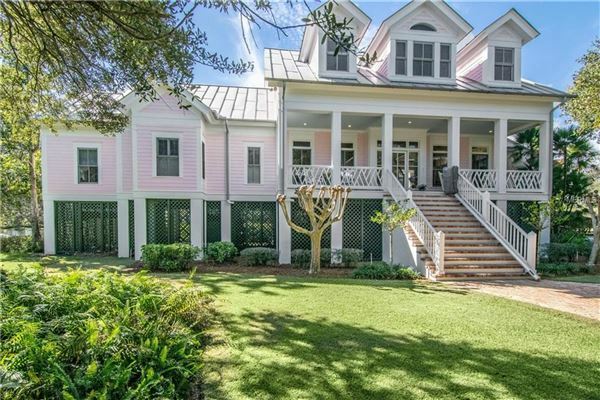 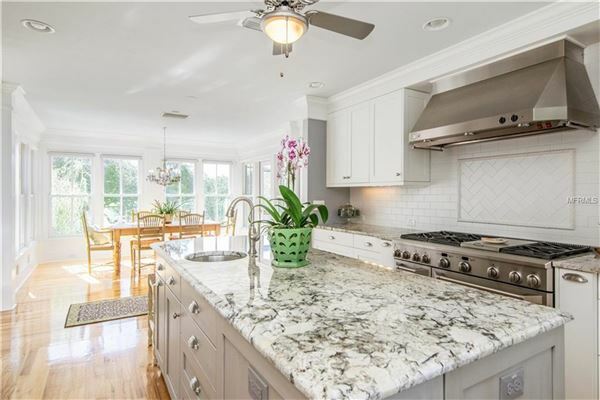 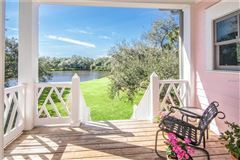 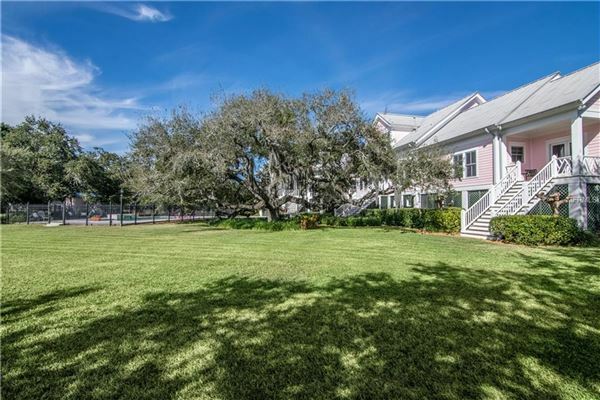 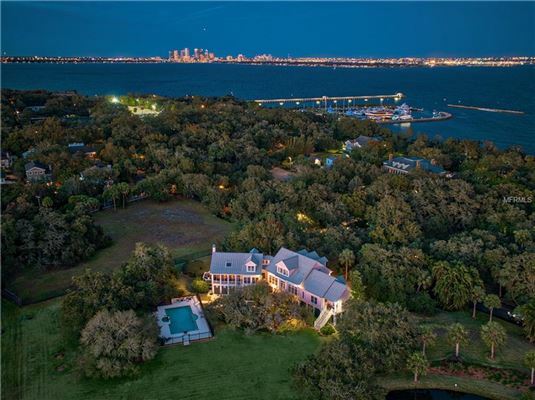 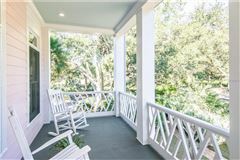 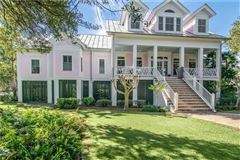 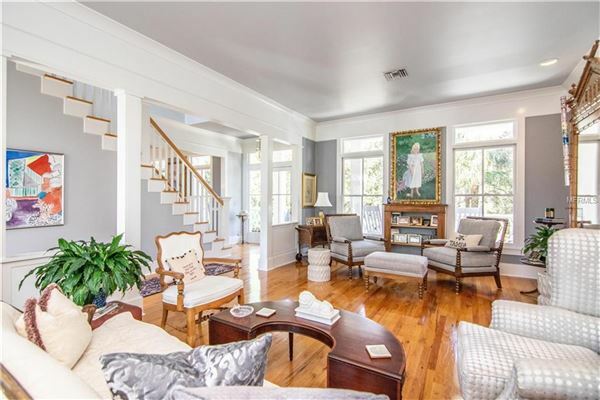 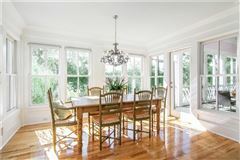 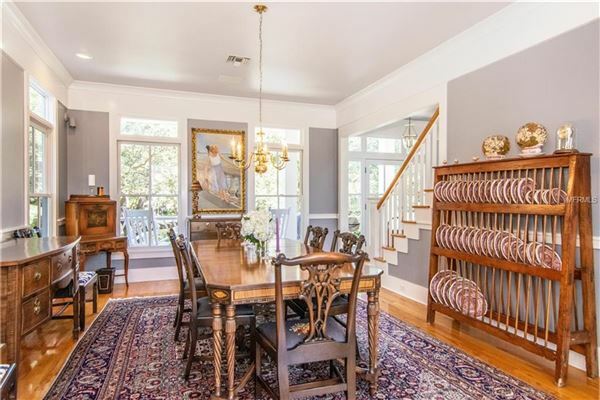 Life is fun in a custom-built one-owner home offering light filled rooms with high ceilings, plentiful windows and French doors overlooking a park like setting of mature oaks and 275+ feet on a brackish pond fed by the bay. 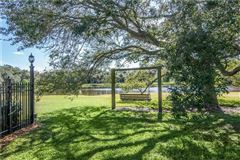 Jog or bike ride from your front door to Ballast Point Park & onto Bayshore Blvd. 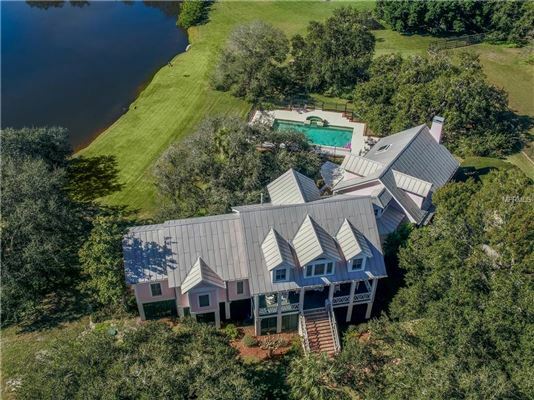 Designed by Stephen Smith of Cooper Johnson Smith, this transitional home with metal roof is accessed via a private lane. The raised Acadian cottage offers symmetrical living room & dining room flanking the entry. A 7 foot window lined loggia gives the living and dining rooms a larger, open feel & provides a vista to the grand oak (illuminated by Premier Outdoor Lighting) in center of the rear yard. 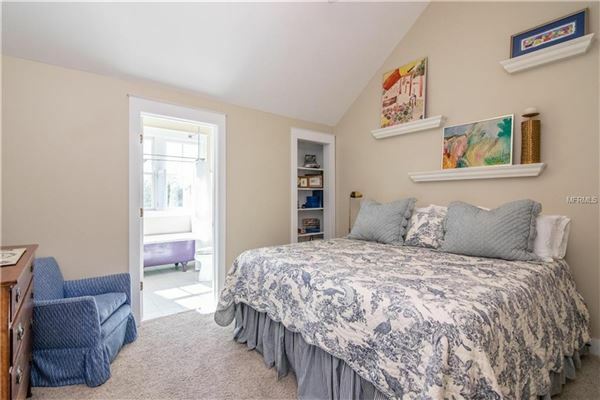 The master bedroom, bath and sitting room open to a porch overlooking the pond. On the opposite end of the main floor, the kitchen, breakfast room and family room (with cathedral ceiling, wetbar and wood burning fireplace) open via three sets of French doors to a screened porch overlooking the 20x40 Holloway built pool and spa. 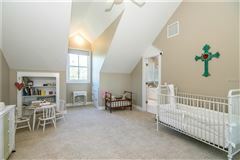 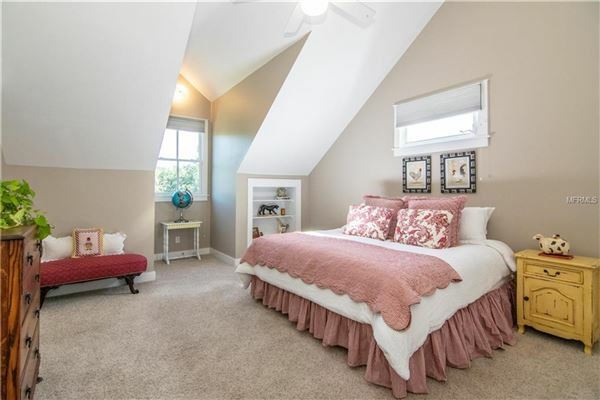 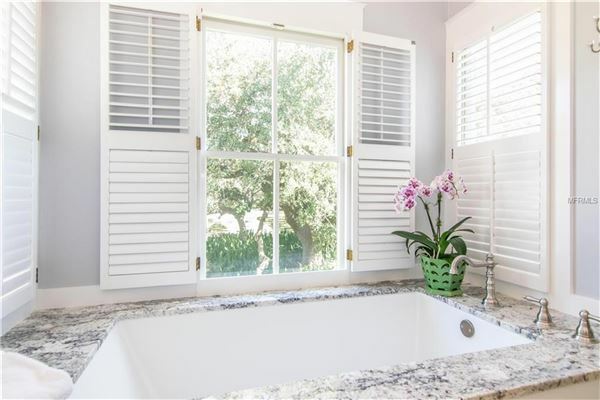 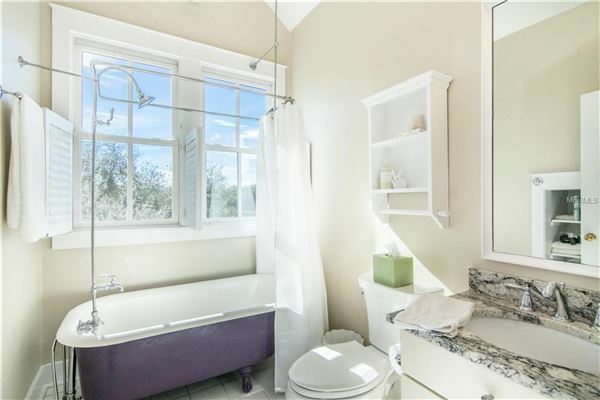 The landing on the top floor serves as a den for the two bedrooms sharing a Jack and Jill bath. 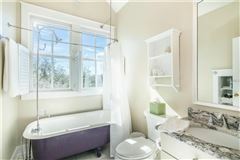 The fourth bedroom with en suite bath is reached via a window lined hall. 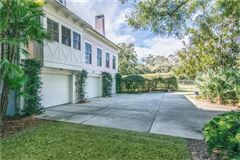 The ground floor offers a mudroom, covered patio, office and garage. Car enthusiasts: three car garage with three bays, 28.6 foot depth may allow for additional car storage. 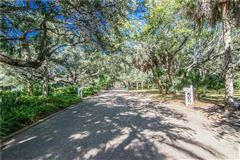 The large drive provides off street parking with four additional spaces.